Most organizations nowadays send out a newsletter to let consumers know about events and new products, but this is no longer enough. Click-thru and open rates have been dropping over the years as users email boxes get filled up with messages mass-mailed to hundreds of thousands of subscribers. Marketing has found a way back in by personalizing the messages and sending the right content to the right people. Say, for instance, when you walk outside your door and get your mail and grab a whole bunch of mailers and random letters addressed to “resident.” If you’re like most people, they go directly in the trash. But when a letter looks personal, when it has something in it that you’ve been thinking of getting recently, that guarantees you are going to read it. Email automation is the future of email marketing – allowing you to send the right message, to the right person, at the right time. 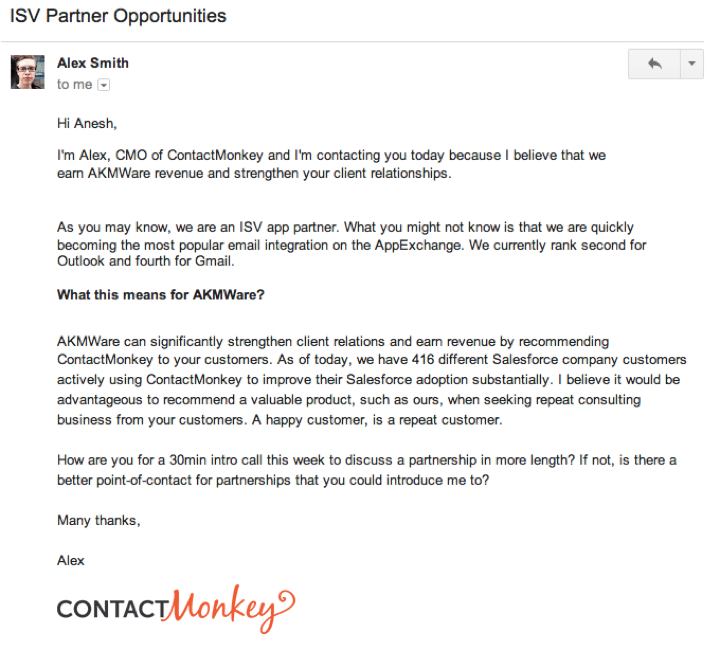 What do I need for email automation? First off, you will need a service that supports it, like MailChimp, Marketo, Vero, Hubspot, etc. There are many to choose from that offer varying prices and features, but all generally do the same task. Each of these services will give you a code you can put on your website that will track the actions and pageviews of your customers. Once they click from one of your emails to your website, they are tracked indefinitely (or until they clear cache). Your current list may be separated by dates, or you may just have one large database of email addresses. 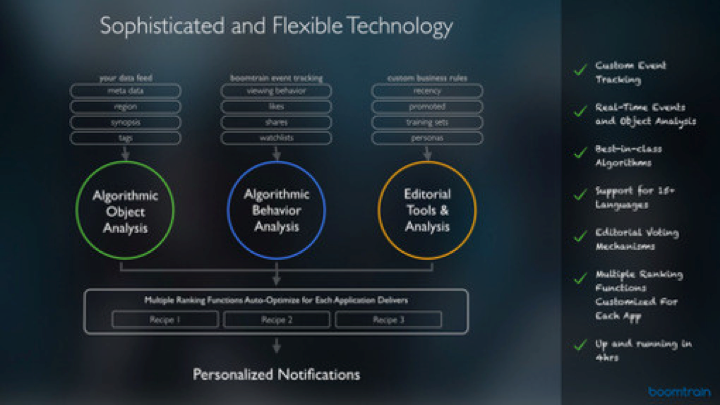 In moving to automation, you want to start designing segments that capture your different customer interests. For instance, say you did marketing for Delta Airlines. You would want to set up lists for business travelers, for executive level, for loyalty program members, for people who bought online in the last 365 days, etc. 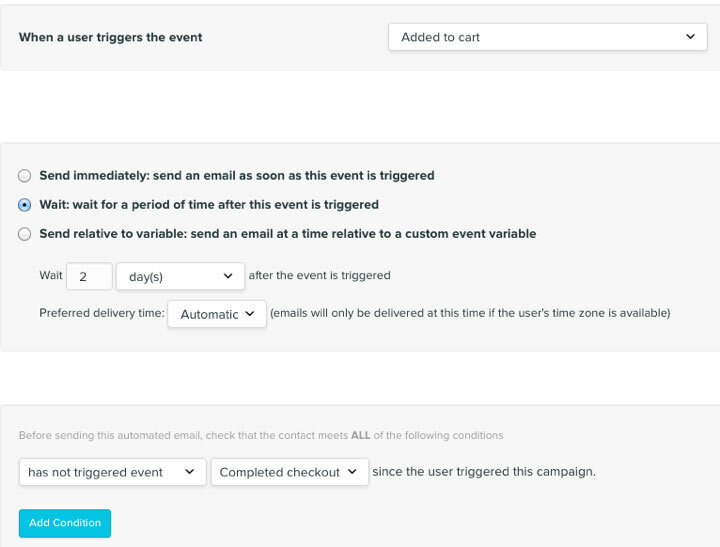 You can easily setup segments to auto-identify people as they visit certain URLs or set special events associated with e-commerce events. My favorite is abandon cart, since that is an easy target to increase sales. Here’s how to setup an abandon cart behavioral email on Vero. It will take some time to build up your segments unless you already have established lists. Once you do have your segments built up, you’ll be able to provide tailored messages for individual segments instead of focusing all your attention on a one-size-fits-all email newsletter. Going back to our Delta example, you can provide your business travelers with news about your new executive class lounges with free wifi and drinks, and your other customers with the low priced flight deals they love. Unlike a newsletter, these emails are programmed to send automatically when someone does an action. This can be just about anything you can dream up. For instance, when someone visits a product page and then visits the “buy” section of your site, you can trigger an email about that product. Or it can be e-commerce related. If they buy a certain product, two weeks later you can send them an email about another product that they might also want to get. A transactional email is similar, but is usually based on an action they have taken, such as signing up, buying a product, etc. Aside from making sure you deliver the right content at the right time, you can also do a message that appears to be from a bona fide human. This is common when someone signs up for a service and a message comes in quickly, inviting them to ask any questions. There are a couple things you will always notice in these types of emails. They don’t have a template and don’t look like a newsletter. They are from an individual to YOU and they almost always are actively welcoming and offering the customer the choice to simply hit reply or call them if they have any questions about the service. While some may think sending automated personal emails isn’t very personal, metrics show us the opposite. These emails are very effective when done right. People are much more likely to select your service or product when they feel they are being taken care of and can easily get questions answered, as opposed to being mass-mailed things they aren’t interested in and having to jump through hoops to get a question answered. Okay, give me the facts so I can convince my boss. When email marketing is targeted to specific audiences or actions on a website, research shows that it drives up to 18X more revenue (Jupiter Research). For the amount of time it takes to do an email blast the return on investment is extremely good. There are services out there like Boomtrain that use machine learning to automatically compare the pages you’ve visited with those of other users to help automatically populate content blocks on an email to send to them. Instead of segmenting, it means that each email can be dynamically generated and unique to that person. This falls into a field called predictive intelligence. For instance, if you visit a fashion website with this service and visit the men’s section, looking at several vintage-style ties and shoes, it might send you an article about ten fashionable socks for men. It knows what you might like because it tracked thousands of other people to see what they would like. When your browsing behavior matches another person, it “predicts” what you will like based on them. Be mindful of how often you are sending emails, especially if you have lots of behavioral emails set up. Most services will allow you to set some sort of time delay, but in the past I’ve created a segment just to make sure that no one can get an email more than every three days. If you add a similar segment as a requirement to all your campaigns, it’ll help ensure that you won’t get any complaints. Speaking of which, it’s always important to give the people receiving your emails a chance to sound off. Try including a little link before the “unsubscribe” that allows them to click over to a survey and give you direct feedback. It’s also important you are collecting at least a first name with your emails so you can dynamically insert the first name and make it seem even more personalized. Once you’ve finished setting up all your email automation make sure to monitor how your campaigns are actually doing. This is especially true of any automated campaigns since you want to make sure that the numbers you are getting are optimal. Also, be on the lookout for any campaigns with increased unsubscribe rates. Usually a timely delivered, personalized email has a very small unsubscribe rate. However, until you get a significant sample of greater than 1,000 it can be hard to judge, so instead look to see if people are actually engaging with your automated emails by click-thru. 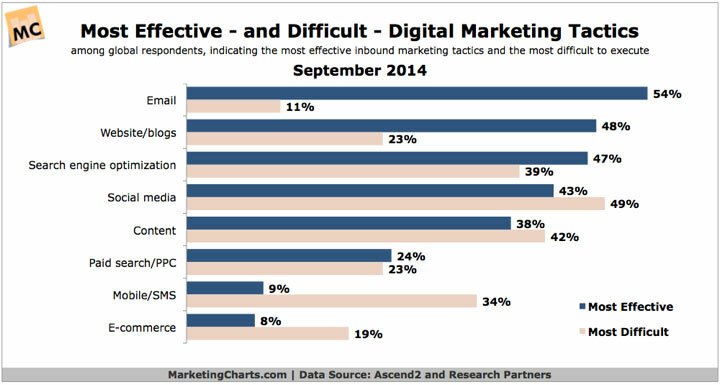 On behavioral emails I’ve seen about 22% on average click rate versus 5% on regular newsletters. If you’re getting a click-thru rate anywhere near what you get on newsletters, something is not quite right. Customers in the research process are unsure and time is never in your favor so it’s important you give them exactly what they need, right when they need it. A study by Experian found a 6X increase in transaction rates from personalized emails. Imagine showing your boss a 6X increase in any metric. If your competition hasn’t yet started doing email automation you are in a great position to innovate and be the first in your industry to take advantage of all of its benefits. Have any great email marketing tips you’d like to share? Join us in the comments!